Lagos state Governor, Akinwumni Ambode has said locally produced Eko Rice is expected to hit the market in the next six months. The governor who disclosed this on Tuesday when he visited the Imota Rice Processing Factory in Ikorodu Division, assured that the facility will be overhauled and be up and running within the next six months. He said the intention of his administration was to intervene and upgrade the facility to a standard that will achieve a 10,000 metric tonnes per hour production of rice and also invite private investors to complement the intervention with an additional 10,000 metric tonnes per hour. 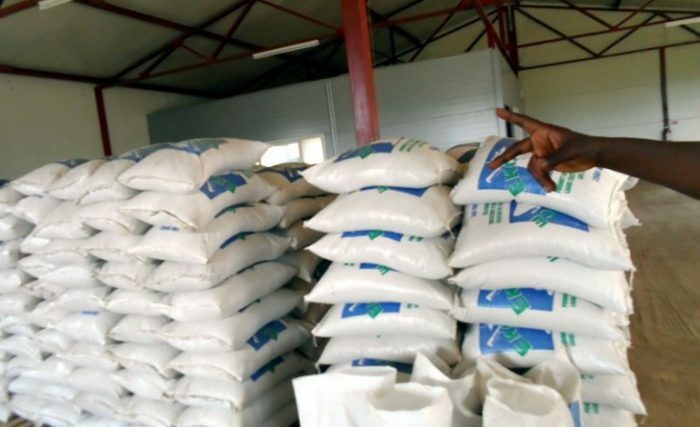 He said aside Kebbi State, Lagos was also looking at possible partnership with other states, saying that on the long run, such collaboration will ensure that residents can consume locally processed rice within the next six months. The Governor said that a process to make the mill private sector driven will commence immediately, adding that a vibrant infrastructure that will attract the best professionals and experts to manage the facility would be put in place. “This is a major investment and we cannot allow it to rot away. So in the next three to six months, when we come back here, we must be eating Eko Rice,” he said.